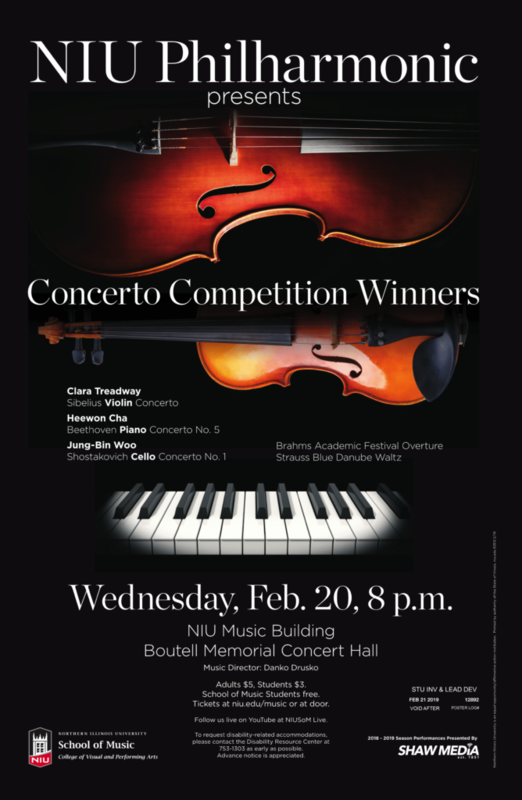 The NIU Philharmonic will feature winners of the most recent Concerto Competition in concert, Wednesday, February 20 at 8 p.m. in Boutell Memorial Concert Hall in the Music Building on NIU’s main campus. 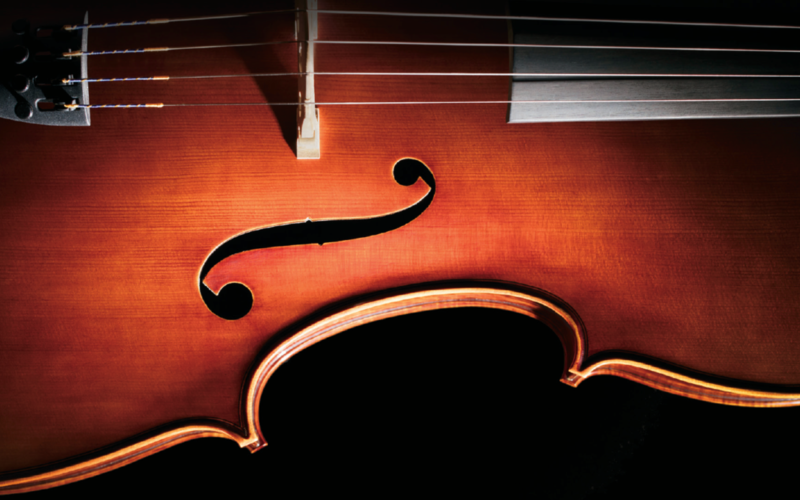 The Philharmonic will also perform Brahms Academic Festival Overture and Strauss Blue Danube Waltz. 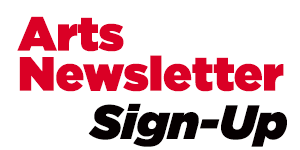 Tickets are available online or at the door and are $5 for adults, $3 for students.